We’ve developed a large range of vegan protein powders to cater for anyone looking for plant-based protein shakes. 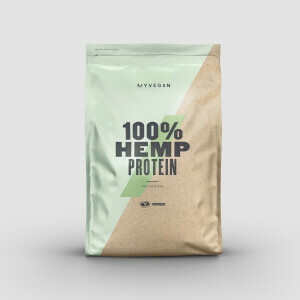 Our vegan proteins are packed with great nutritionals, contain all the essential amino acids you need, and come in a delicious variety of flavours, too. 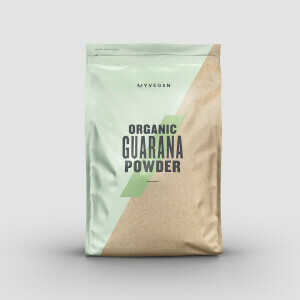 Why not try our specially created Vegan Protein Blend? A great source of protein, BCAAs, vitamins, minerals, essential fatty acids, and fibre. Take a look at our full line-up of plant-powered protein below.